Welcome to the public aquarium group of SmartGuy.com, Feel free to interact with other professionals from across the world. You can find professionals, find deals on services, find professionals who might barter, or simple post questions, comments, or suggestions. A public aquarium is the aquatic counterpart of a zoo, which houses living aquatic animal and plant specimens for public viewing. Most public aquariums feature tanks larger than those kept by home aquarists, as well as smaller tanks. 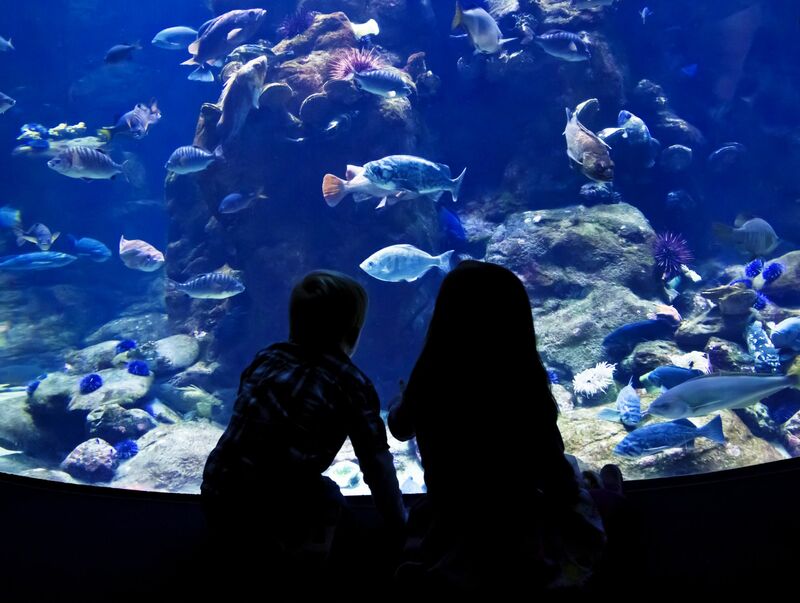 Since the first public aquariums were built in the mid-19th century, they have become popular and their numbers have increased. Most modern accredited aquariums stress conservation issues and educating the public.